The months leading up to the holidays, the United Parcel Service opens up many positions to fulfill their needs. These jobs are almost always for part-time package handlers and is usually the only way to get a foot in the door. UPS promotes their employees from within. So the only way to become a delivery driver is to start out as a package handler. 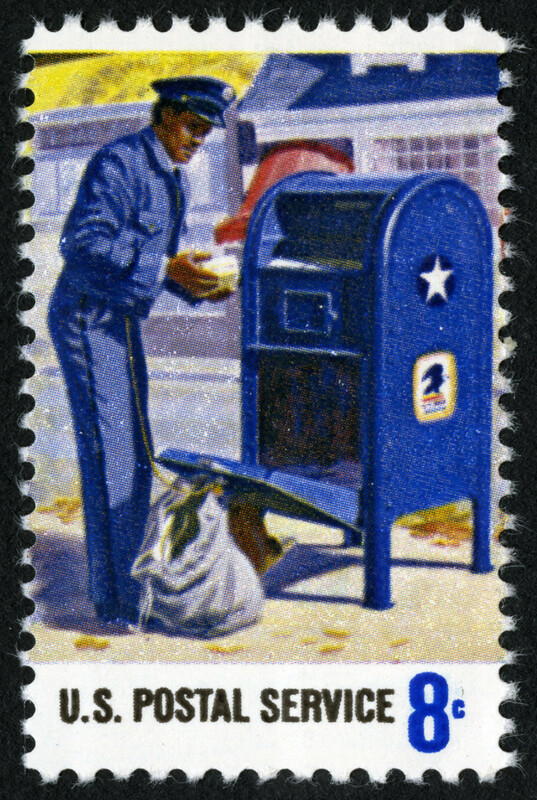 Package handlers work about 20 hours a week and must be able to lift up to 70 pounds with the average package being 30 pounds. UPS only takes applications online. 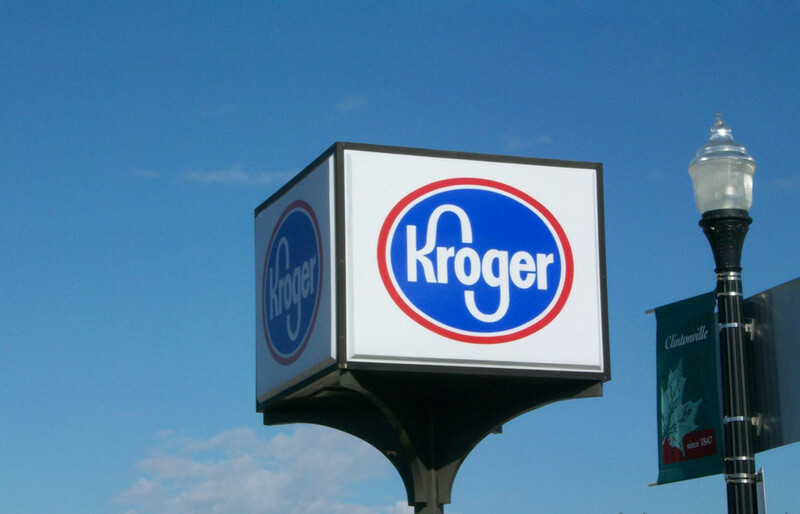 This is where to look for opening positions in your area. You will need to enter your social security number and be prompted to set up a personal pass code before beginning the application. When filling out the application be sure to enter a phone number AND email address where you can be contacted by the UPS recruiter. The recruiter will call and/or email you if your application was chosen for an open position. The application is good for sixty days, after sixty days you will need to start the application process over if you are still interested in employment at UPS. Every year UPS hires as many as 90,000+ employees for the holiday season. That means the company has to sift through thousands and thousands applicants. Being impatient and calling to check on the status of your application will not help you whatsoever. The only way to keep tabs on the status of your application is to log on the web site using your social security number and your pass code. Here is where to find any updates on the status of your application. Once you are contacted by a UPS recruiter you will be given the time and location of your interview. In some cases you will be given a tour of the UPS facility and the recruiter will inform you what to wear and what not to wear. 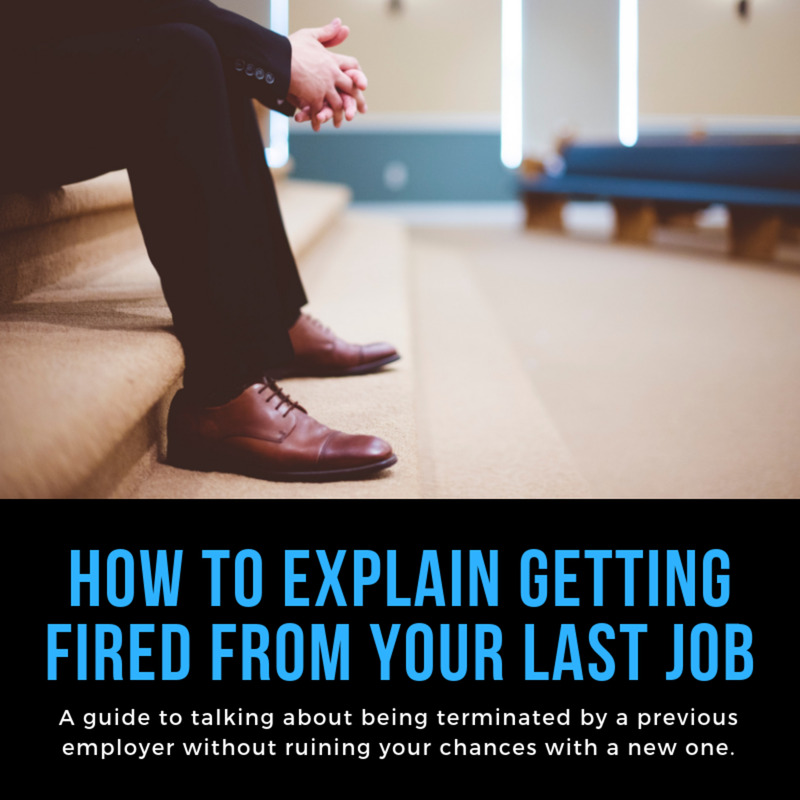 If you don't know the location of the facility where the interview is, log on to your account with your social security number and pass code. Here you will find the date and time of your interview plus the location of where to go. 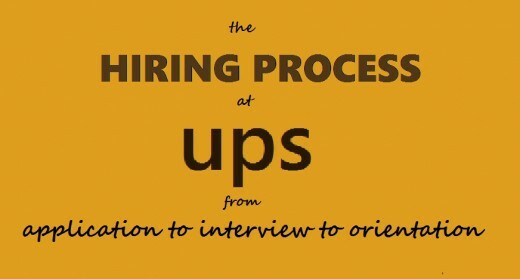 There is no set procedure on the hiring process throughout UPS. Each UPS facility may do it differently from the next facility. Some facilities may give you a tour before the interview, some may not. Some might interview you first then take you through the facility and let you throw a few boxes to give you a feel of what a package handler does. What you will need, no matter what UPS location you go to for your interview is a government picture id and your social security card. When you sit down for the interview you may be interviewed by a member of Human Resources or a supervisor, sometimes both. 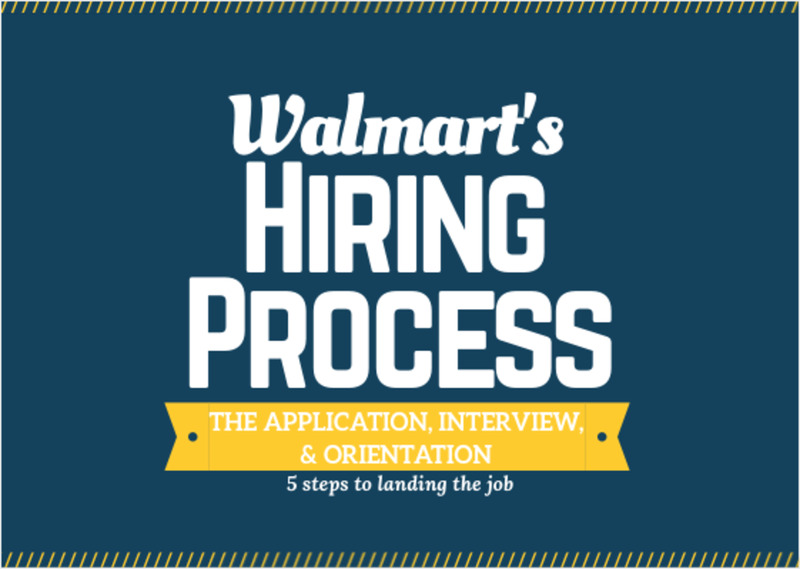 The questions are generally simple and the interview usually lasts no more than 10 minutes. 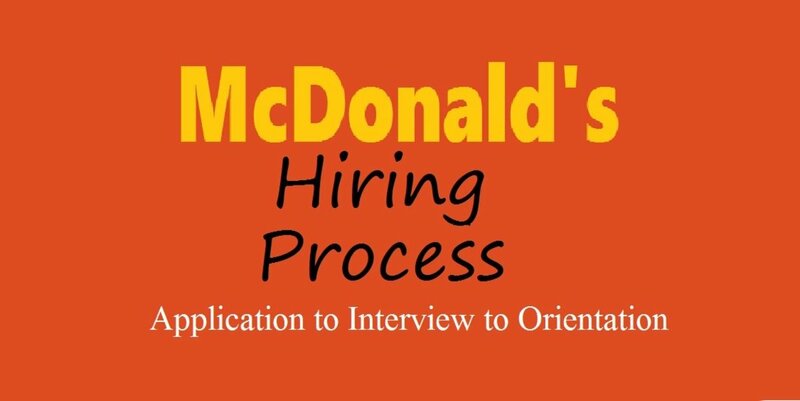 When the interview is over you will usually be informed when to report back for orientation/training. Orientation takes up to 5 hours and is usually instructed by a member of Human Resources in a classroom atmosphere with other new hires also attending. Watching a few videos is the norm. You will also be taught proper lifting techniques. If you haven't filled out all of your employee paper work at the interview, this is the time when you will do that. This is also when you will receive your work schedule. At the end of the orientation class you may be given the opportunity to work out on the floor and get some training in. Just remember to be patient when seeking employment at UPS. 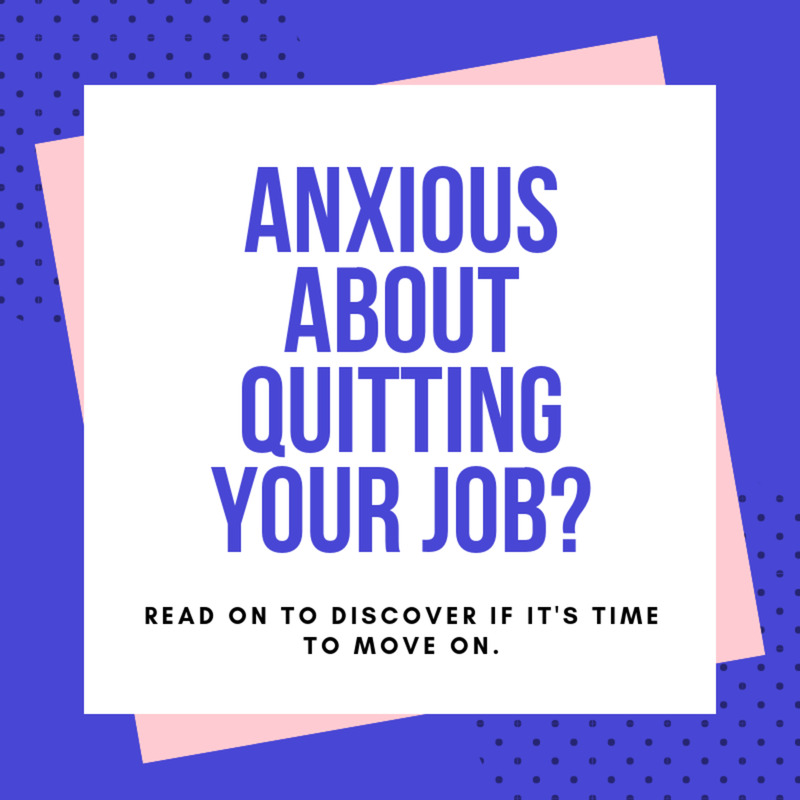 It may take weeks or months to get your foot in the door. But when you do, it will be worth it. UPS is a good company to work for and has many good benefits. How do I know if UPS hired me. I went on my interview for Inside Sales job and was Told I would get a call the NEXT day to let me know if I got the job . I missed the call but was left a voicemail to call back. She did not indicate if I got the job or not. Should I read anything into that? She DID NOT tell me if I got the job or not. 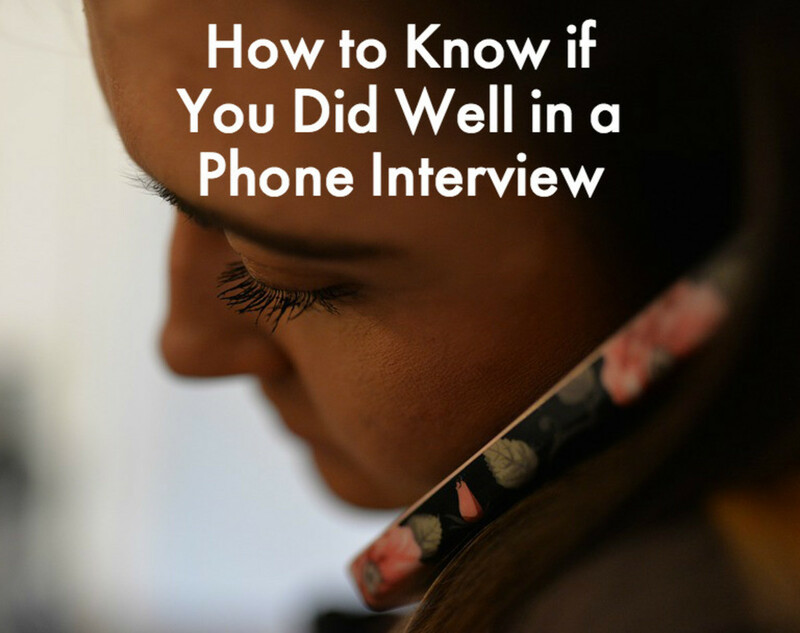 If I had been hired would she have told me on the voicemail or the fact she didn’t mean I didn’t get the job? How can I find out? I can not go through the weekend not knowing. How can I find out? I had an interview for a pt upload supervisor position in October. I was told they would let you know one way or the other if you got the job or didn't get the job but I have not heard nothing. Will they let you know if you didn't get the position?